Let me start with a few things I like about MyHeritage; there is more, however. 6. The horizontal pedigree charts on the Review DNA Match page for each of your matches are much easier to read than the pink and blue vertical charts they still have. 7. The new addition of a Chromosome Browser is their best feature! It is wonderful to see that MyHeritage now has a chromosome browser…the most important tool for comparing matching segments! To find the browser (sadly, it is not on the drop-down menus), follow these steps. VERY sadly, you must download one match at a time. I have over 4,690 matches and spent many hours today just downloading the first 20 pages. Once you download one file, you can copy and paste the other matches’ files into the first one as long as you do not make any changes to any of the files. That is no columns or row sizes can be changed. Be sure to add the new information at the end of the previous information. Once you have downloaded all your matches, save the file as is and make a new working file that you can manipulate. This working file can be adjusted to see the information easily as well as adding columns you wish to use. I hope you have more time than I have to download all your matches’ segments, and I dearly hope you will contact MyHeritage to request that they allow the download of all segment matches into one file in one download. 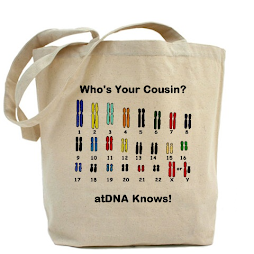 Family Tree DNA and 23andMe allows this. Remember, it took me several hours to do 20 pages (10 matches per page) and I have over 400 pages of matches. I’m sure many other testers have more. The phone in the US for MyHeritage: 1-800-987-9000. You must have your account ID, however. You can find this by going to their Home page and use the drop-down menu under HELP. Then click on CONTACT. Your account ID is just above the list of phone numbers for anywhere in the world. THANK YOU for the Chromosome Browser!!!! This announcement just arrived. View the website for many great classes and world-class speakers! Three Great Conferences in One Place! 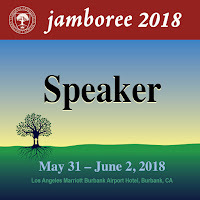 This two-day Jamboree conference features over 55 speakers; 100+ class sessions; JamboFREE sessions Thursday; in-depth DNA workshop (space limited, additional fee required), research tour; Thursday dinner banquet; Friday breakfast and dinner banquets, and Saturday breakfast banquet. 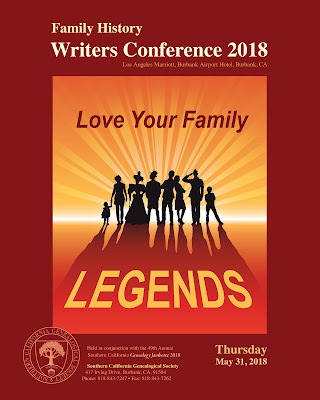 Our exhibit hall will be packed with vendors, and one-on-one research assistance will be provided by members of the Southern California Chapter, Association of Professional Genealogists. 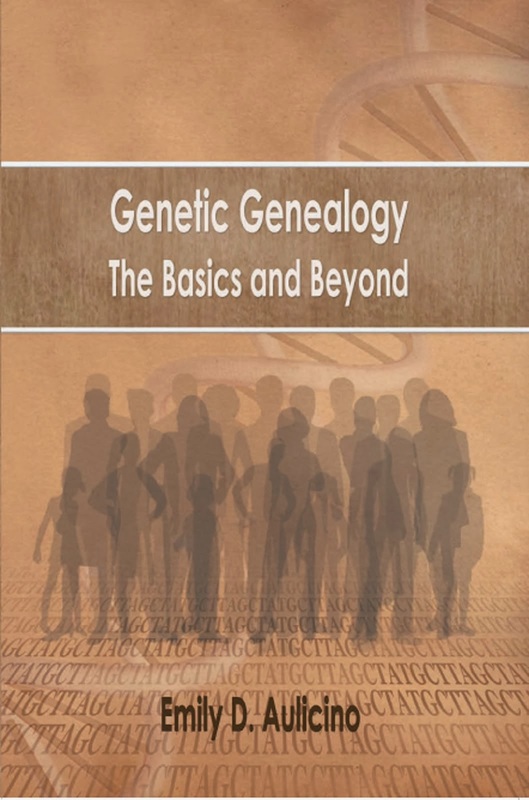 The Sixth Annual Genetic Genealogy Conference provides a unique opportunity to hear the top leaders in the field of genetic genealogy, with topics suitable for all levels of experience using DNA for genealogical research. 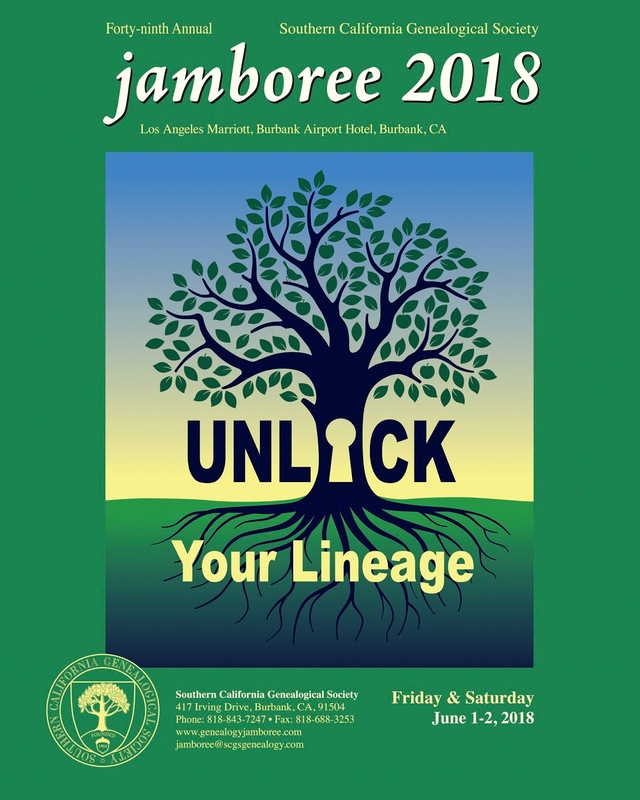 The Genetic Genealogy Conference is separate from Jamboree, and a separate registration fee will apply. 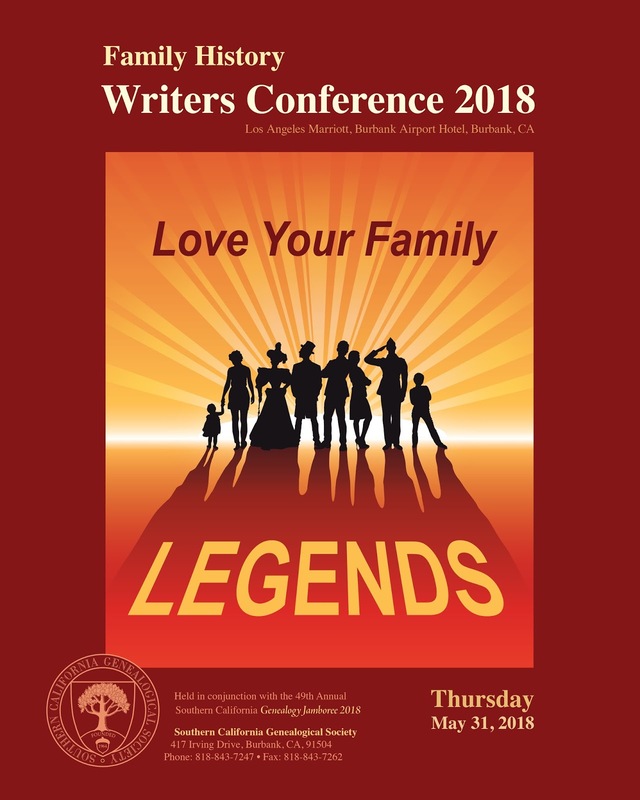 The Family History Writers Conference will help you bring your family stories to life. You can finish, polish and publish your work. 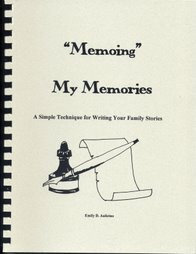 This provides a unique opportunity to learn from some of the top leaders in the field of writing and publishing, for all levels of writing, to help you get it done. 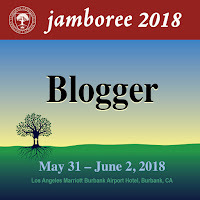 The Family History Writers Conference is separate from Jamboree, and separate registration fees will apply. 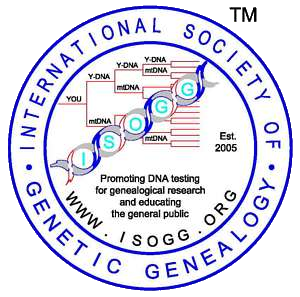 Four intensive DNA workshops will also be offered to provide an opportunity for in-depth study of genealogical research techniques (additional fees required, workshops overlap with some Jamboree sessions. Visit the website for registration requirements). 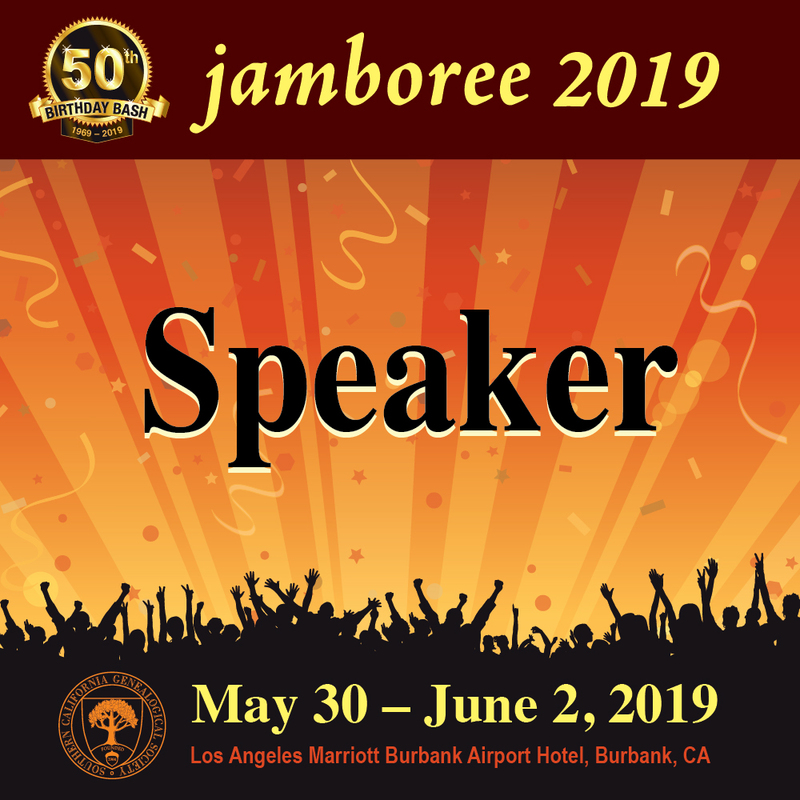 Special pricing discounts are available for those who are registered for both Jamboree and the Genetic Genealogy Conference, or Jamboree and the Family History Writers Conference as well as discounts for SCGS members for each event. To get the discounted rates, please join, renew, or reinstate your membership before you register. Workshops are expected to fill up early, so register NOW! 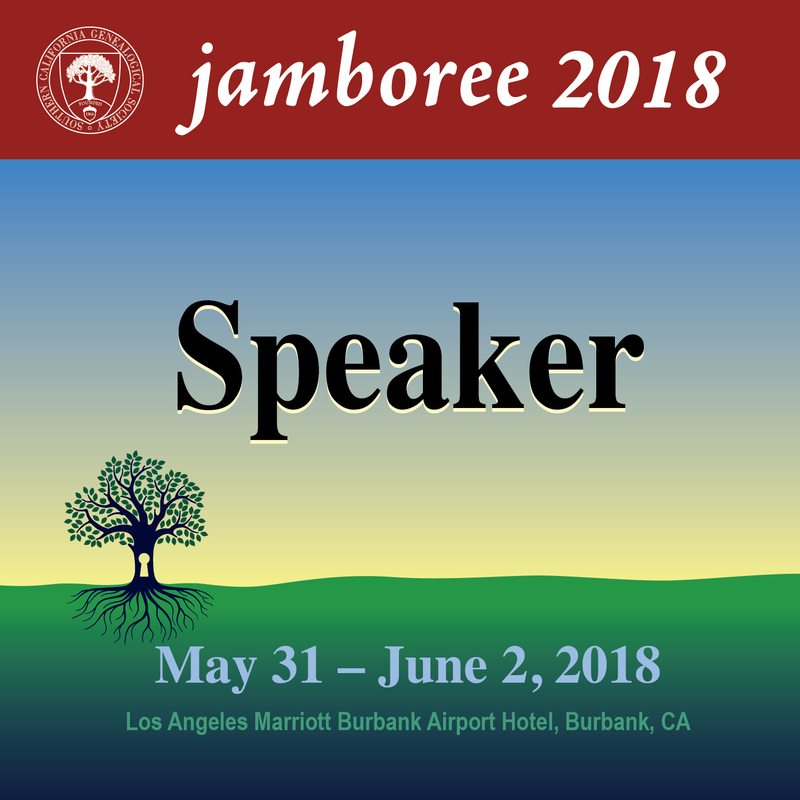 Stay in touch with Jamboree to learn more about the speakers, exhibitors, and special activities. To get all the news about Jamboree delivered right to your email inbox, subscribe to the Jamboree blog. Like and follow the SCGS Genealogy Jamboree Facebook, or follow us on Twitter @scgsgenealogy with #2018Jamboree. 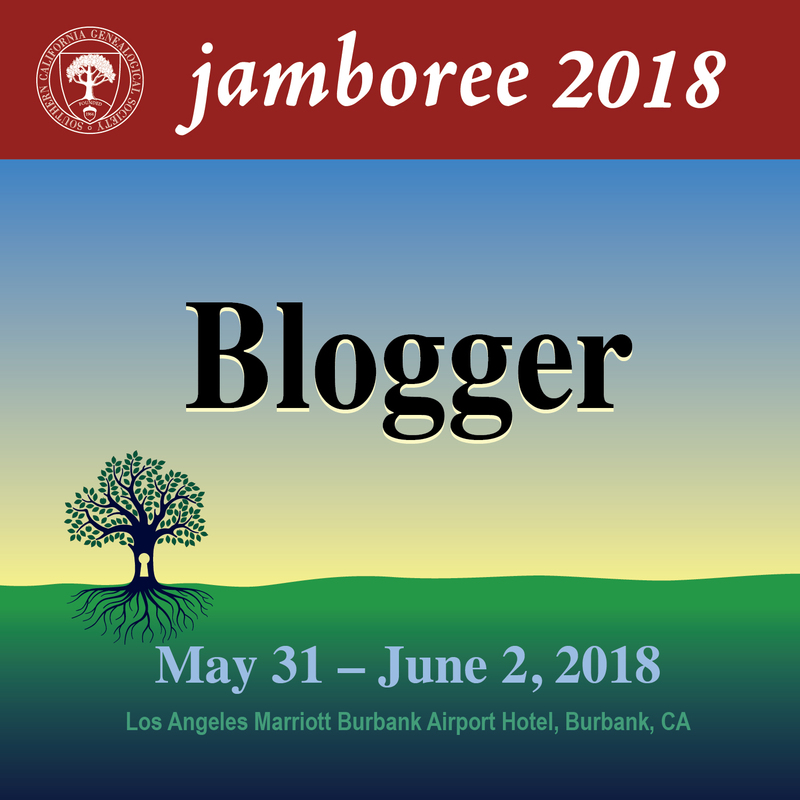 Jamboree takes place at the Los Angeles Marriott Burbank Airport Hotel, Burbank, California, Thursday through Saturday, May 31st, June 1st, and June 2nd, 2018. I'll see you there! Sign up for my classes!